As one of the most convenient invention and popular techniques in indoor localization, WiFi has provided many services as it should. You can connect your device without cable network, monitor temperature changes in real-time, control smart home, accurately locate your phone and WiFi has even become the most important criteria to choose a snack bar to relax or a hotel to stay for the night. However, there are still risks when using public WiFi. It’s dangerous to conduct online activity via a public WiFi because many comm jackers and hackers may be waiting there for their prey to stray within reach. How can you protect yourself while connecting to the Internet using these free and open WiFi hotspots? Here are some typical cases and our best hand-picked suggestions to avoid these risks. What are the risks of using public WiFi? 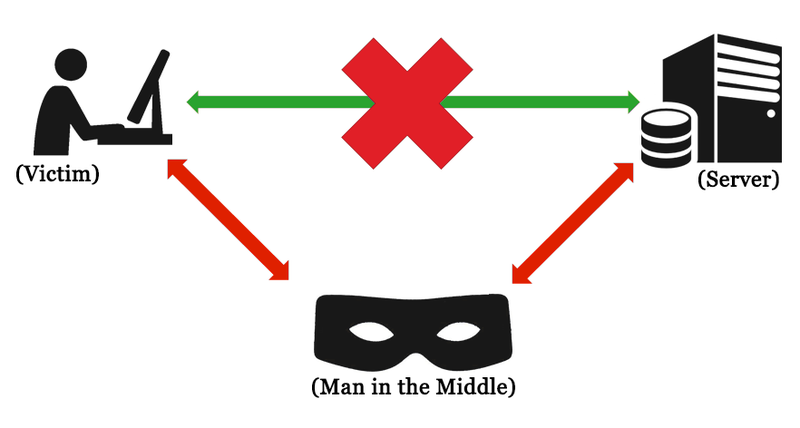 MITM (Man in the Middle) Attack is very common risks that may harm you via eavesdropping when you are connected to the Internet. When your PC sends data to a website or service, chances are the attackers will intervene so that your data isn’t private anymore. If your data transferring between computer and router are encrypted, then they are safe from being read by others unless they can decipher the encryption. Usually, the encryption is disabled in newly produced routers. If the person who builds the network is not a techy guy, then the network may not be protected by encryption – and you can’t even tell. More and more WiFi hopping malware and viruses are found lately, which can spread in unbelievable speed from one WiFi network to another due to dense population. Recent news is that FBI demonstrates that some attackers are harming users who set up WiFi network via pop-up windows in hotels, motels and some other accommodation options. Meanwhile, software vulnerability is a weak spot. It is another target of the attackers who may write specific code to make the most of the vulnerability to infect your devices. 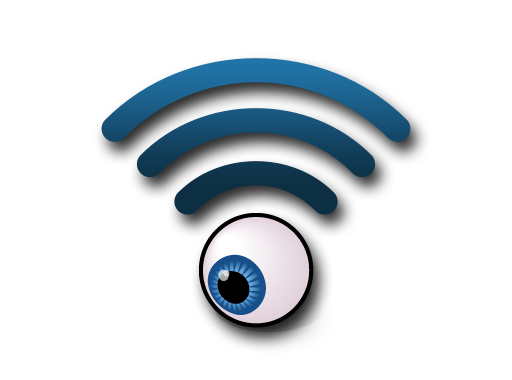 There are special software and hardware equipment that hackers can easily buy to help them spy your WiFi network so that all your behaviors will be exposed crystal clear to them. They can even get access to all your online business, resources, account and password, browsing and chat histories, etc., any info they want. There are more risks you are facing than just the aforesaid ones. 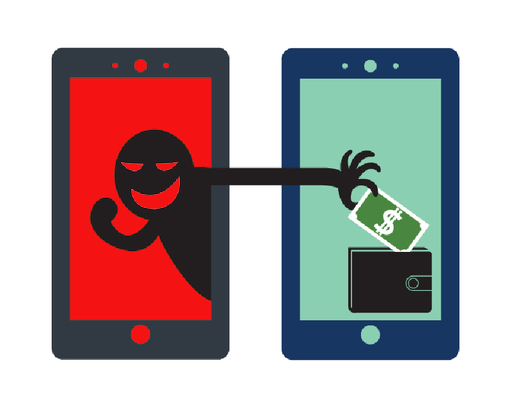 So what can you do to prevent your desktop, laptop, smartphones and tablets from being controlled by cybercriminals aiming at your secrets and wallet? The most trustworthy way is to create your private, customized and strongly password-protected WiFi hotspot, using Free WiFi Hotspot. 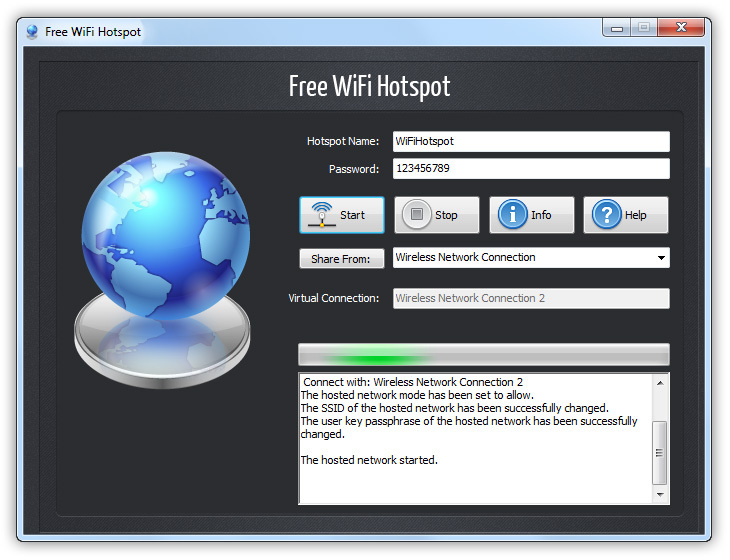 This is a hotspot maker to create hotspot, completely free. You can set the SSID as well as the password you want. Any types of networks can be shared within 3 steps. Learn how to set up WiFi Hotspot for free in a minute! Of course there are some alternatives to keep you safe when using public WiFi if can for some reason cannot use Free WiFi Hotspot. 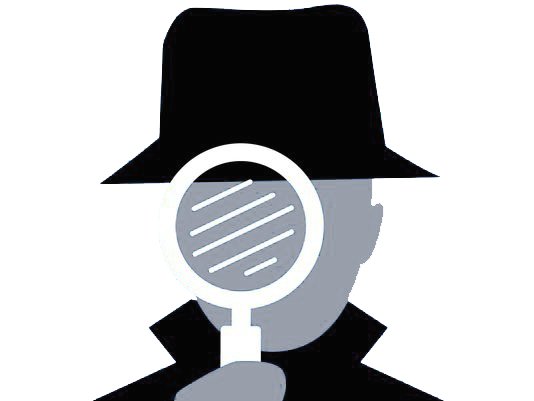 VPN is one thing that can encrypt your data traffic to protect you on an untrusted network and keep you safe from spying, snooping and local keylogging. 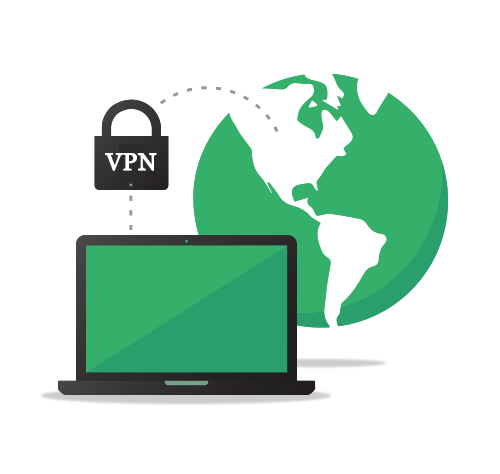 There are many free and paid VPN services available on the market. If you can use VPN, proxy is a less convenient option. 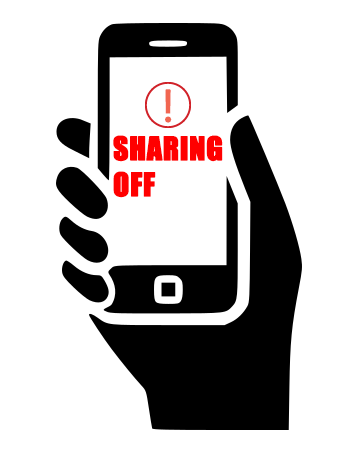 When connecting to the Internet at a public place, you’re unlikely to want to share anything. You can turn off sharing from the system preferences or Control Panel, depending on your OS, or let Windows turn it off for you by choosing the “Public” option the first time you connect to a new, unsecured network.